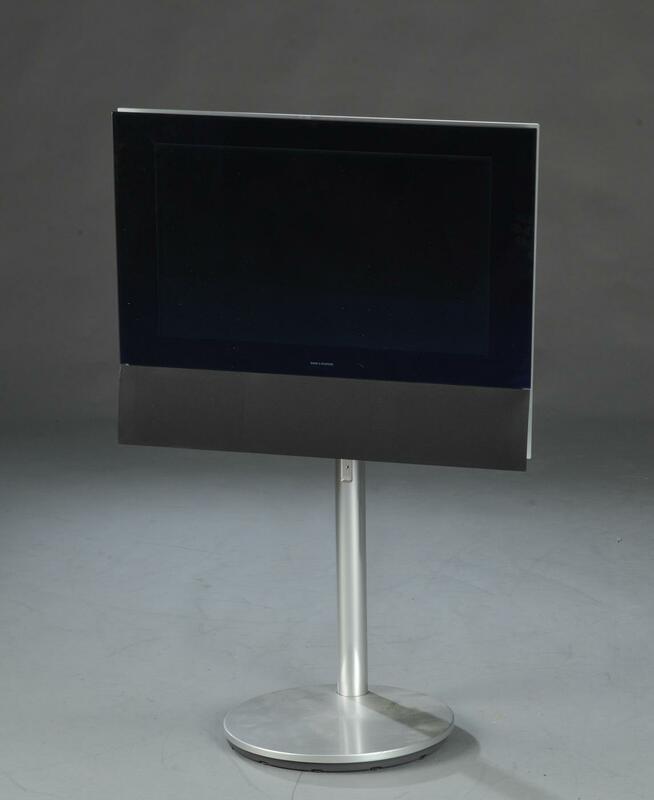 BeoVision 6 - 26 (TV ONLY) is a flat 26" widescreen television based on LCD technology. 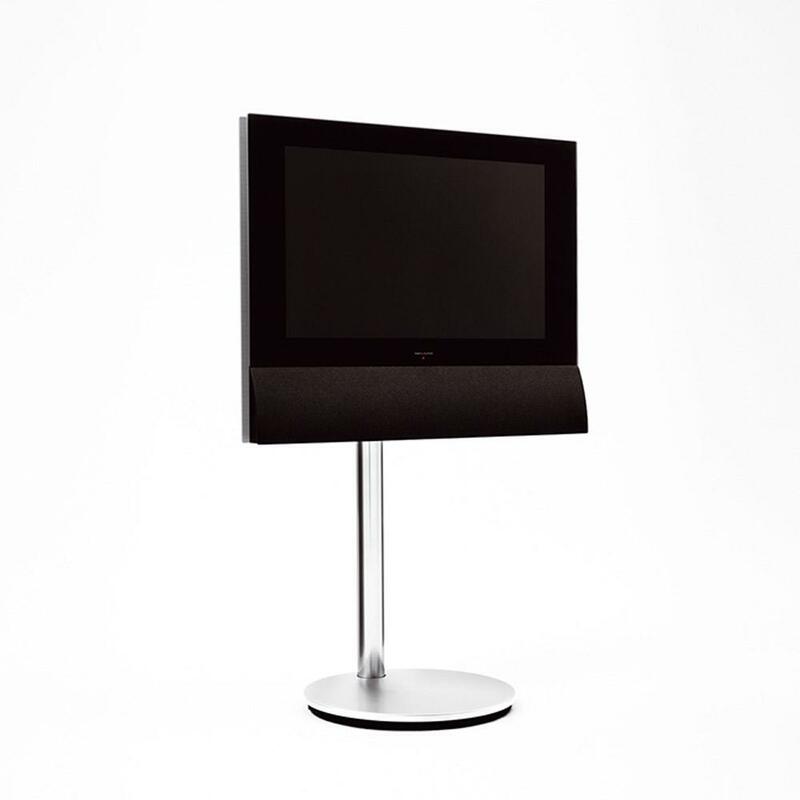 It is the second member of the BeoVision 6 family and holds all the virtues and conceptual elements of the 22” version. LCD technology makes it possible to offer a television that combines an extremely slim depth with an outstanding picture quality. Complemented by a powerful integrated loudspeaker system the 26" widescreen makes BeoVision 6 - 26 very suitable as a main room television which can function as a Beolink master and even as master unit in a home-cinema setup. The compact and flat design makes BeoVision 6 - 26 a very flexible television which will fit most homes. With a broad and unique stand selection, the user is offered great freedom in placing the TV to blend in with most environments. Bang & Olufsen’s VisionClear picture competences ensure the best possible picture from the LCD monitor in all situations. VisionClear covers a range of technologies that the viewer experiences in the form of greater viewing comfort, but hardly notices. BeoVision 6 - 26 represents the complete application of VisionClear. When BeoVision 6 - 26 is switched on, the TV automatically adjusts contrast levels, brilliance and colour to match the current light conditions – and will carry on doing so until the television is switched off again. The anti-reflection coating on the contrast screen reduces significantly the effect of incoming light on the screen. The dark-tinted contrast screen in front of the LCD monitor makes the screen darker when not showing an image. At Bang & Olufsen, the listening experience is considered as important as the viewing experience. The compact, two-way active stereo loudspeakers are placed attractively under the picture and indicate a strong sound performance. The BeoVision 6 - 26 television offers the viewer a superior home cinema listening experience when used with any BeoLab loudspeakers, with the television's loudspeakers functioning as a powerful mono centre loudspeaker.